Repair, recover, and restore Windows data from corrupt Windows partitions and severe corruption cases. Recover data from corrupt hard drives, accidentally/mistakenly formatted partitions etc. Extracts all deleted files & folders: Office documents, emails, media files etc. Ai começou a minha busca por uma ferramenta para fazer o recovery dos dados do disco já formatado e com o novo Sistema instalado, após procurar e testar varias ferramentas eu encontrei uma fantástica chamada Kernel for Windows Data Recovery. What a fabulous software! This is what I expected from good data recovery software. The software has got a very interactive user-interface and the most effective recovery modes that allowed me to recover Windows data without facing any hassle. Recently, I lost data due to file corruption and wasn’t very much sure whether with this data recovery tool, But, The tool not just helped me get back my data but took me not more than 5 minutes to get accustom to all essential functionalities of software. I work in the IT industry and this is certainly one such powerful data recovery software. I tried many other tools, but it is quite different and lot more easy to operate. Friends, I am very much sure, once you have this tool you don’t have to search out for any other tool to recover lost or damaged data ever. The tool is programmed to bring your lost data back to life again after an accidental file deletion, boot sector corruption, partition deletion/re-formatting of hard disk partition, hard disk crash/corruption, etc. Windows Data Recovery software allows rapid recovery of all files and folders, from both logical and physical drives in the PC. View your recovered files and folders right after the recovery, in the featured preview pane. It supports more than 70 file formats to let you preview different types of files (like emails, photos, docs, database, and media files) within the tool. Files are automatically displayed for preview to rest assured about the integrity of recovered files before the saving them. Recover your lost data files from internal & external storage devices like pen drives, Micro SD cards, SD cards and SATA drives. 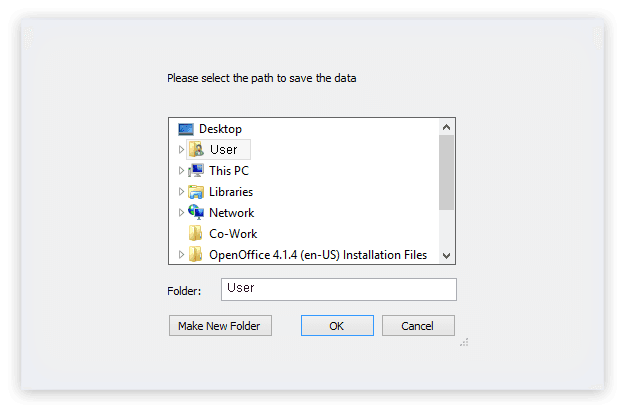 The tool can retrieve all data files from removable drives when connected to your Windows PC. The tool consists of Find Files option that helps you to search out specific type of files in the scanned data. 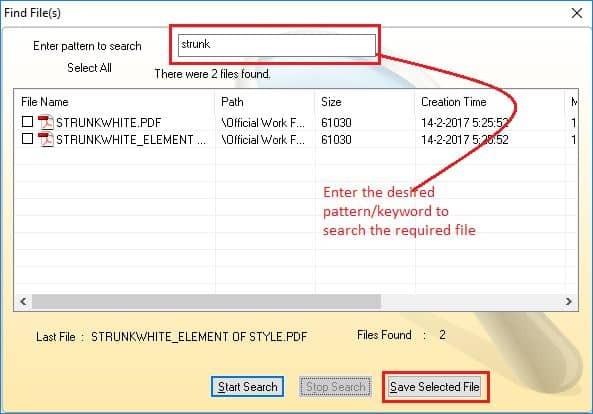 The “Find” option allows you to overcome the tedious task of searching out specific file(s) based on a definite file format. The User can easily customize software settings before scanning. With precise control, you can set individual sectors to be read in one attempt, rename, overwrite, or skip the duplicate files or exclude deleted files from recovered files. Filter different types of files using the 'file filter' option of the software. You can also define multiple file types at once (such as .jpeg, .doc, .jpeg) and the tool will display all the files falling in the specified pattern. SelectSelect the corrupt drive/device from where you want to perform the recovery. PreviewView the recovered files and folders in its original state. SaveRestore all or selected data files to the user-specified location. 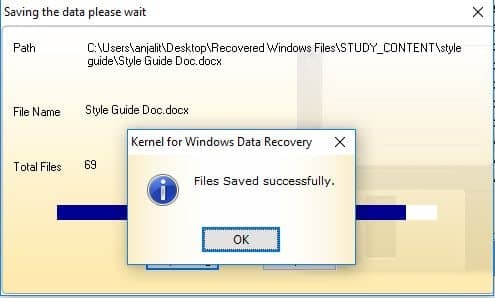 How recover Windows data with Kernel for Windows Data Recovery? Download, Install and Start Kernel for Windows Data Recovery software. Select a recovery scan mode in regard to the level of the issue you are facing. 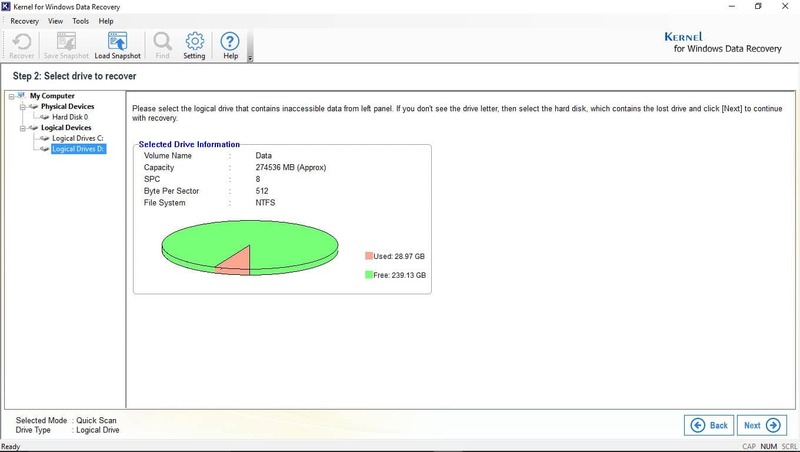 Select the logical drive containing lost or damaged data and click Next. The software starts scanning for deleted files, you can preview the recovered items before saving. Click Recovery button to save the data at the desired location. How does “File Trace” mode differ from “Deep Scan” mode? As the name suggests the “File Trace” mode is the most advanced scanning mode and conducts a detail scanning of hard disk sector by sector and searching of lost data. 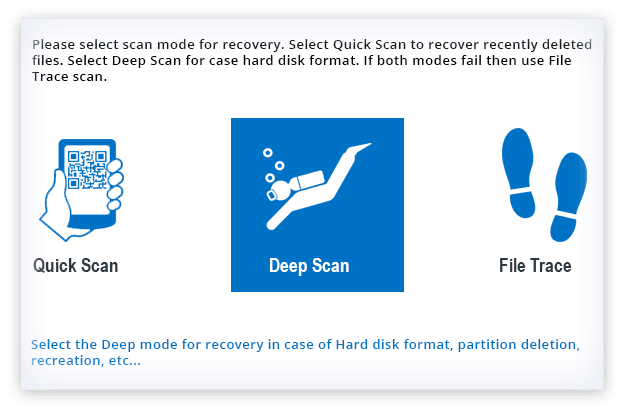 On the contrary, “Deep Scan” conducts scanning of entire drive to perform a precise recovery, but it proves worthwhile when you are not satisfied with the results obtained by “Quick Scan” mode. Is it possible to run multiple scans and resume the exact process where it was paused? Yes, run as many system scans as you wish one after the other. To resume the exact process, save the snapshot of each scan executed and load it whenever needed. I formatted a volume on my PC last week. Can I recover the formatted drive data with this software? The software is programmed to handle formatted, corrupted or damaged both external & internal hard drives, etc. Efficiently. Using this software, is it possible to search out and restore specific type of files? Definitely, with this software you can search out and restore specific type of file(s). 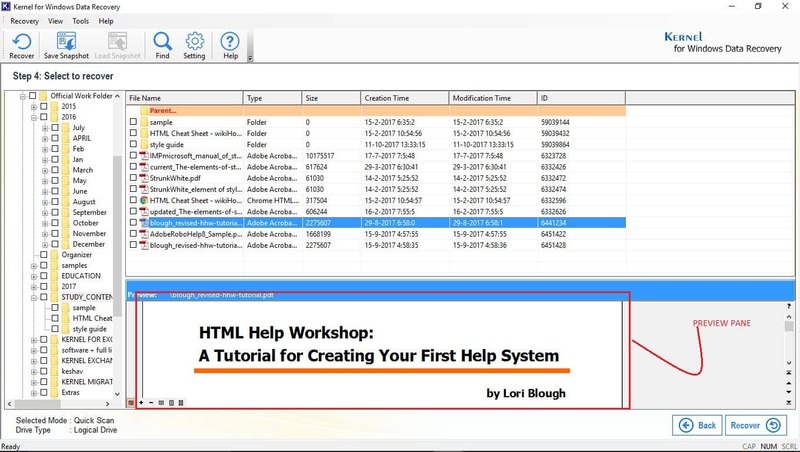 The tool is well integrated with Find File(s) option that in turn allows you to find a specific file or files based on a specific file type from thousands of restored files and save it respectively at the desired location. What is the key function of “Save Snapshot” function? This option facilitates you to save the scanning procedure of your corrupted hard drive when you require scanning the same drive again and again. However, please do note that the “Save Snapshot” option is disabled by default and it will be enabled only after the files get recovered and displayed by the tool. Is it possible to recover the select file(s)/folder(s) that were deleted? Yes, once the Scan process completes, select the file(s)/folder(s) by clicking on the checkbox button, and initiate recovery. 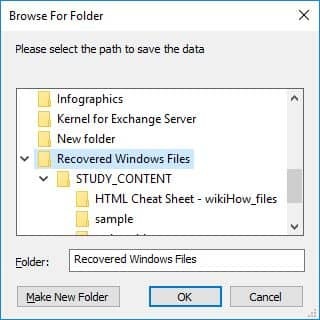 Is it possible to confirm file(s)/folder(s) recovery, before I make the tool purchase? Yes, you can preview file(s) and folder item(s) to ensure tools’ workability before making the final buy. Can I retrieve email file with Windows data recovery software? Yes, you can retrieve and restore deleted email with Kernel for Windows Data Recovery software easily. Is it possible to recover lost/deleted multimedia file(s)/folder(s)? Absolutely, scan the drive which had the file(s)/folder(s) stored, upon process completion, all file(s)/folder(s) found, will appear on-screen including multimedia content. The product is easy to use and its performance is up to the mark as claimed by the organization. Great work done. A big thank you to the technical support team, they were great at helping me configure the software with immediate effect. I completely trust this software and fully recommend this tool to my colleagues and friends. Select the drive (physical or logical drive) wherein you want to perform the recovery. Recovery in progress. Searching all the lost/deleted files from the specified drive. Select the item to preview the files. It allows full data preview within the software console. 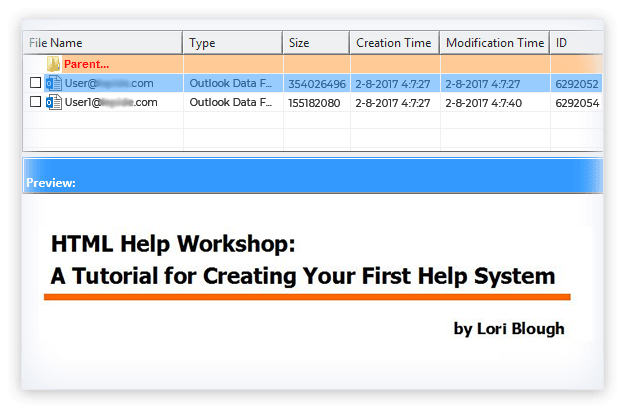 Use Find File(s) option to search specific type of files by entering specific file name or pattern (.docx, .xls). You can also save the searched results. 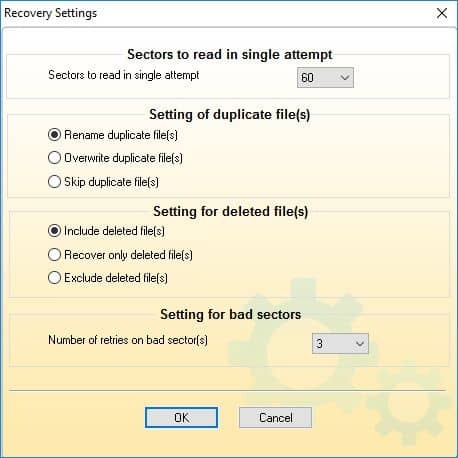 Use Recovery Settings option to manage recovery for duplicate files and deleted files. Provide the location wherein you want to restore the recovered files. The recovered files are successfully saved using the demo version. However, you can save up to 2GB of data for free using the demo version. Lepide Software has successfully launched the updated version 14.0 of Kernel for FAT & NTFS Software. Equipped with advanced data recovery algorithms, the updated version now ensures better and instant data recovery and also supports Windows 8.1 operating system. Lepide Software Pvt. Ltd, announces the successful release of updated version of Kernel for Windows Data Recovery Software. The new revised edition 13.06.01 now comes with more powerful recovery engine that quickly performs complete repair. The software now supports Windows 8, Windows Server 2008, Windows Server 2012 and Windows Server 2016. 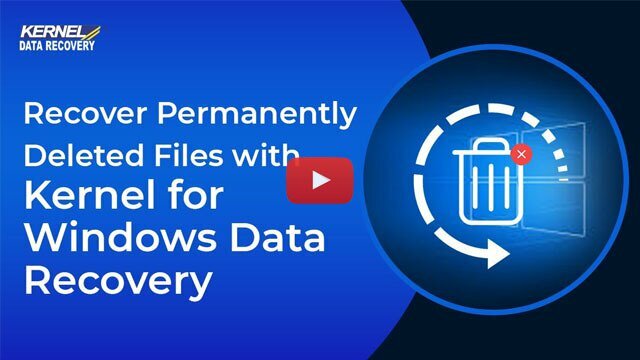 Introducing the updated version of Kernel for Windows Data Recovery that is integrated with new recovery modes to search and recover data from corrupt, damaged, formatted or deleted Windows FAT and NTFS partitions. The software has the capability to recover permanently deleted data from logical drives too. Updated version of Kernel for Windows Data recovery is launched today. The updated version is embedded with new recovery modes to search and recover data from corrupt, damaged, formatted or deleted Windows FAT and NTFS partitions. Moreover, it also displays logical drives for performing data recovery from them. The software Kernel FAT +NTFS is now equipped with add on Nucleus Kernel Zip repair software to repair the corrupted zipped files. Nucleus Technologies.com, a premier leader in providing professional data recovery software tools and repairing utilities, has introduced its new improved version - Nucleus Kernel for FAT & NTFS-4.03. The software designed to recover the deleted, corrupted windows FAT and NTFS partitions is far more simple and user friendly than its previous version-4.02. This version equipped with a new feature – Save Snapshot, saves the time required for scanning your hard disk drive. Kernel for FAT & NTFS-4.03 with improved functionality prevents the process of re-scanning your damaged hard disk drive. 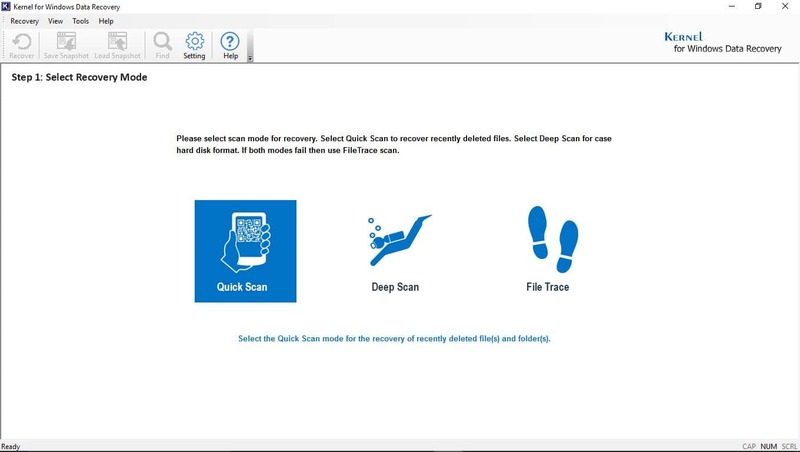 The Evaluation version allows you to save the scan results by using the Save Recovery Snapshot option and stores results in the .nkfn file format. While using the Full version, you only need to load the saved (.nkfn) file and the software immediately displays data of your hard disk drive which can be recovered. To ensure fast recovery of your desired corrupted data, QFSCI (Quick File System Component Identification) technology has been pioneered in the software. Hence this enhanced version saves your valuable time to perform the task of scanning again in Full Version of the software. Recover lost and deleted files from storage devices. 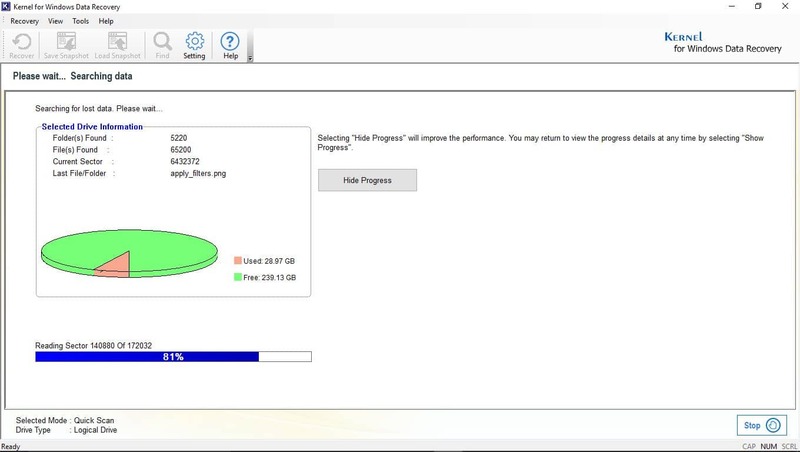 Instant recovery of Backup files from several backup utilities.